Documentaries represent an interesting phenomenon in film. In a genre dedicated to telling stories, communicating emotions, and enthralling an audience, documentaries ostensibly represent a chance to tell a truth to that audience. 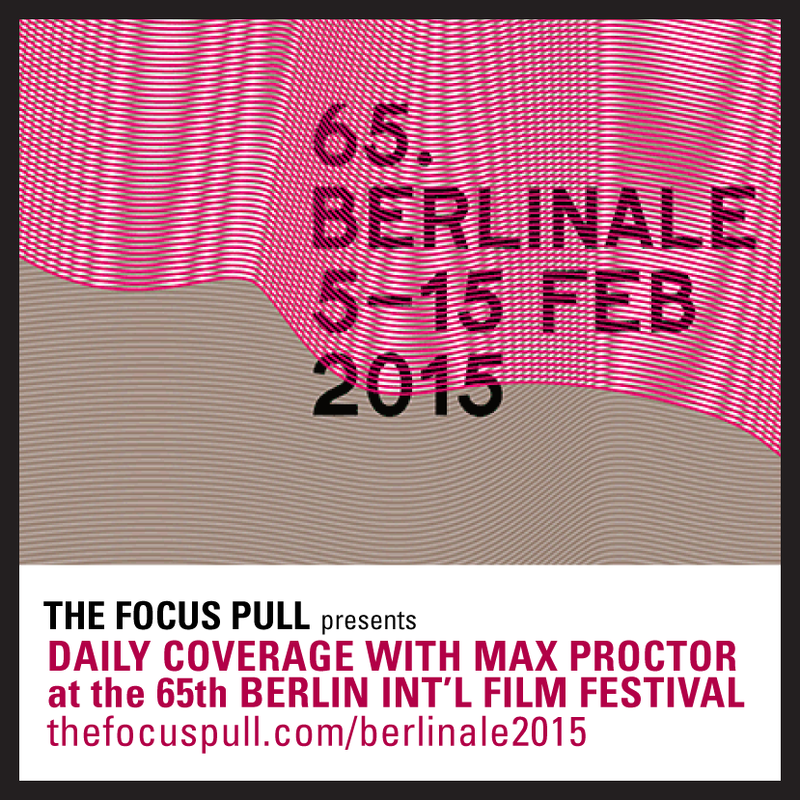 They give filmmakers a chance to show the world as it is and try to tell the story of that world in a true way. As I’ve discussed before, how effectively a documentary does this is debatable. After all, the very fact that there is a film crew present at all affects how a truth is communicated on film. It distorts into being not a truth, but rather a truth that is being watched. When making a documentary about a phenomenon where a language difference becomes a concern, an additional factor comes into play. How can a documentary accurately portray the truth to an audience that doesn’t speak the same language as those in the film? The decision about how to translate a person’s words in a documentary has an effect on how truth is portrayed, and that effect should not be ignored. Part of how a documentary conveys its message or its truth is by establishing a narrative. It tells the story of its subject, regardless of what that subject is. The narrative also requires that the audience become invested in the subject, sometimes by creating an antagonist and protagonist, but also sometimes through simple emotional connection. However, as part of creating this narrative and this connection, the film must connect with the audience using its visual aspects and its audio. It uses both to create a sense of the reality of the film. The problem with a foreign language is clear – hearing a foreign language that is not understood obviously disrupts the narrative and disrupts the audience’s ability to be absorbed in the film. The story isn’t understood, and so the audience loses interest. It’s abundantly clear that there must be translation, but equally, there are numerous considerations to take into account when deciding how to translate a person’s words. One of the more common approaches to translation is to simply put subtitles on the screen while the person speaks, allowing their voice to be heard while still ensuring that the audience is able to understand what’s being said. It’s an approach that’s common for a reason – it’s elegant, potentially non-distracting, and accurate. However, consider how a film maintains the audience’s interest. It maintains it through the visuals and through the audio together. How a film is constructed and what is displayed on screen makes a large difference to how the film and its message are perceived. Equally, how a “character” in a documentary is shown makes a huge difference in how that “character” is perceived. Consider as well a documentary in which most of those interviewed speak English. 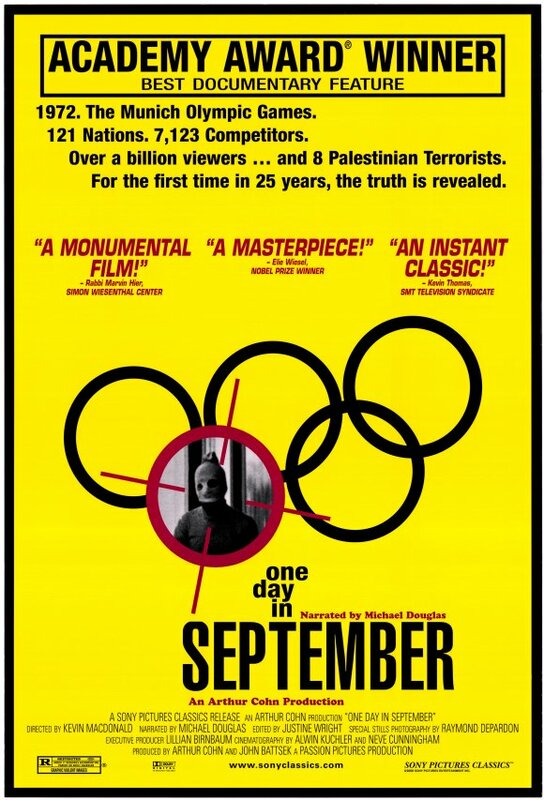 In One Day in September, a documentary about the assassinations at the Munich Olympics, the German and Dutch interviewees overwhelmingly speak English. They are immediately understood, and through that, they are undoubtedly easier to connect with. In contrast, the lone Palestinian terrorist who is interviewed for the film speaks no English, and is set apart by the fact that he is given subtitles. Though the audience can hear his words, the fact that the meaning behind them must be read rather than being known automatically – as is the case with the other interviewees – means that this person will automatically be seen as different. He is set apart, and so, it is harder to sympathise with him. He is unequal. He is different. Even in films where the entirety of the interviewees are subtitled, there can still be a sense of “othering.” State of Mind, a documentary about a North Korean gymnastics team, features a group of interviewees who speak no English whatsoever. 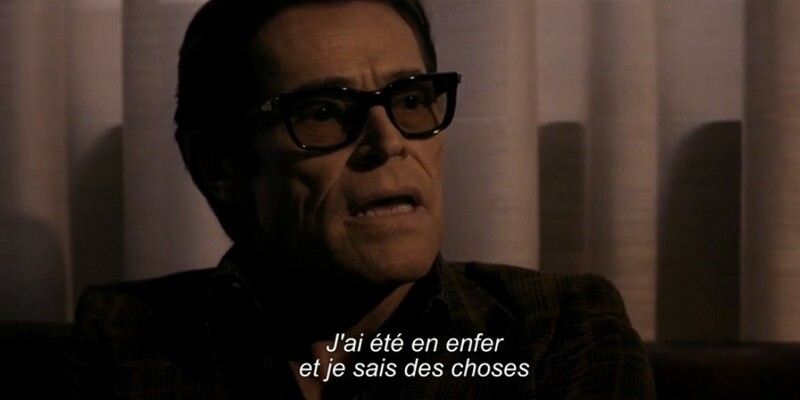 However, thanks to a narrative voice leading the viewer through, the subtitles serve to further highlight the distinction between the viewer and the viewed. The audience can better maintain their separation from the film’s subjects specifically because the interviewees’ words must be communicated through a visual medium rather than being heard. In essence, subtitles represent a distraction from the way the film is structured. They draw the audience’s attention away from the rest of the film that is displayed and highlight a particular “character’s” differences. It forces the viewer to consider the fact that they are reading rather than listening and that they are confronted by something they can’t understand. This is not to say that subtitles are inherently negative. However, it must be considered what impact they have on how the audience perceives those being featured in the film. It serves to highlight their “otherness” and the disconnect between the audience and the film. 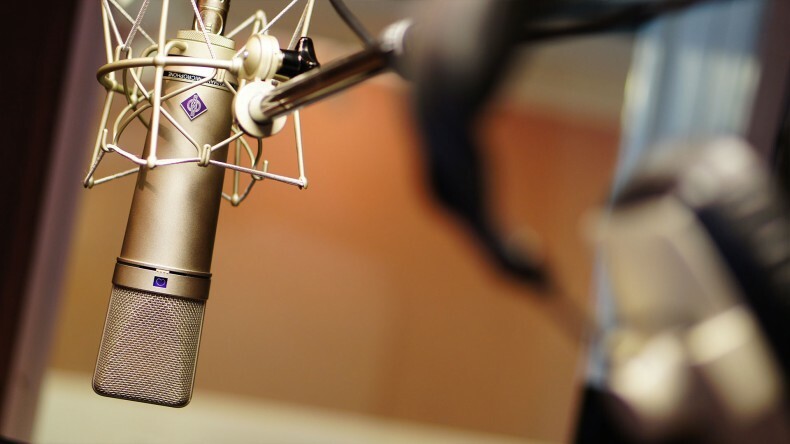 An alternative can be found in voice-over translations, where a voice speaking the audience’s language is used to convey the translation of the interviewees’ thoughts. By using this technique, a filmmaker doesn’t have to take into consideration the fact that subtitles can be distracting, and can instead allow the audio to carry the viewer smoothly through the film. The trouble with voice-overs, however, is that they don’t allow a person to communicate in their own words. Indeed, their own voices are lost beneath that of a speaker of the audience’s language. While it’s true that subtitles hardly preserve a person’s words, they don’t drown out the voice entirely. They trust the audience to be able to listen and understand, even if there is distraction from the visuals. On the other hand, a voice-over preserves the visual, and only detracts from the audio. It also can’t be doubted that a voice-over contributes as much to an “othering” as subtitles do. When a person’s voice is obviously drowned out by a voice-over, it creates an atmosphere of distraction. That character is remembered for their words, yes, but also for the voice-over. It’s an imperfect way of translating and communicating a person’s thoughts. This raises the question. Both subtitling and voice-overs distract and detract from a “character’s” story. Both contribute to slanting and distorting a narrative by drowning out or filtering a person’s words. Neither, obviously, is a perfect example of how to include a foreign language speaker in a documentary. What, then, is the solution? How should documentaries deal with the puzzle of accurately incorporating thoughts conveyed in a language that the audience doesn’t understand? I don’t claim to have the answer, nor, I suspect, is there one. However, it is vital to consider the effect that translation has on a narrative and on how the audience perceives the truth a documentary is meant to convey. Where the very nature of the documentary creates an “other” and ensures that not every “character” has an equal voice, one can’t help but consider how much of the documentary can be considered the truth. When a truth is distorted through translation and an interviewee set apart because of their need for translation, can a film be said to be telling the truth?